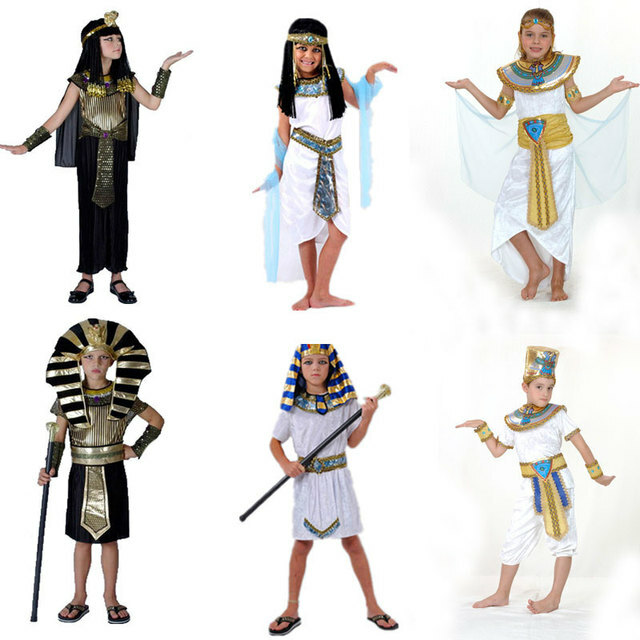 Egyptian Pharaoh - darker loose clothing, ornate gold/silver jeweled accessories. Egyptian mummy - White clothing wrapped in bandages. P.E Lessons will be on a Thursday afternoon. Please make sure pupils had indoor (shorts and t-shirt) and outdoor (joggers and top). Pupils will now have a Book Blog Reading book. These need to be bought into school each day so they can complete Book Blog activities at home and in school time. 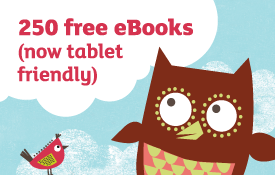 An award winning free website with 250 Free tablet friendly E-books and activities to help your childs reading. 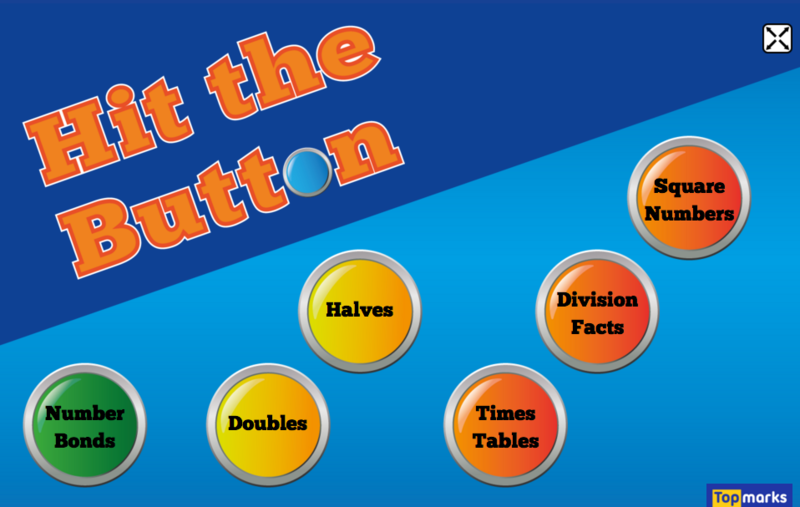 A great Maths game to practise recall of number bonds and times tables. Below is our class song Basged Siopa and Recitle poem Mynd i'r dre to practice at home.